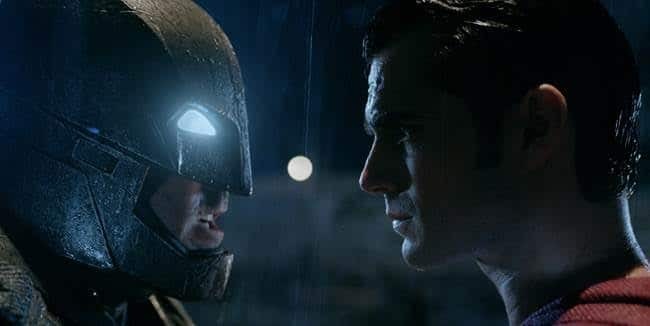 From director Zack Snyder (“Man of Steel”) comes “Batman vs Superman: Dawn of Justice,” starring Oscar winner Ben Affleck (“Argo”) as Batman/Bruce Wayne and Henry Cavill (“Man of Steel,” “The Man from U.N.C.L.E.”) as Superman/Clark Kent in the characters’ first bigscreen pairing. The film will will be released on March 25, 2016. This entry was posted in Entertainment, For Teens, Movies, Parenting Teens, Raising Tweens, Videos and tagged Batman vs Superman, family movie, Movie, movie trailer. Bookmark the permalink.